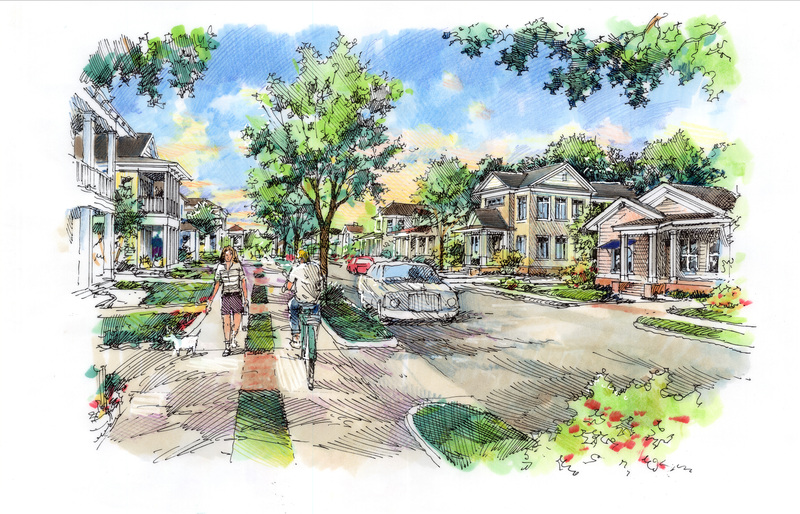 Lakeland Garden District Master Plan | WMB-ROI, Inc. 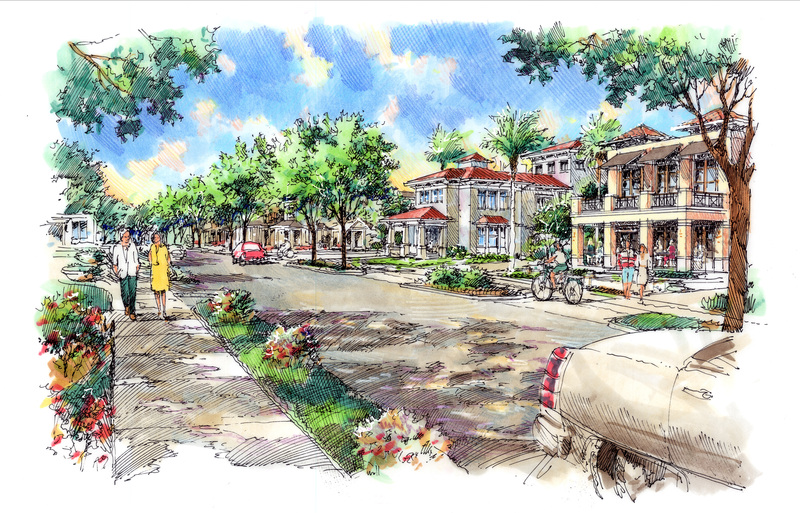 Taking interest in Lakeland’s historic garden district, WMB-ROI collaborated with the city to address the area’s uneven landscape and unwieldy zoning and code enforcement, which was preventing economic growth. Everything from parking, to the style of the buildings, to pedestrian traffic needed restructuring in order to rectify the fractured appearance of the district. WMB-ROI solved this issue by dividing the area into sub-districts centered around existing marquee features. This created smaller, more manageable “floating zones”, and thus a consistent aesthetic. WMB-ROI also expedited the city’s site plan approval system to accommodate for future growth. 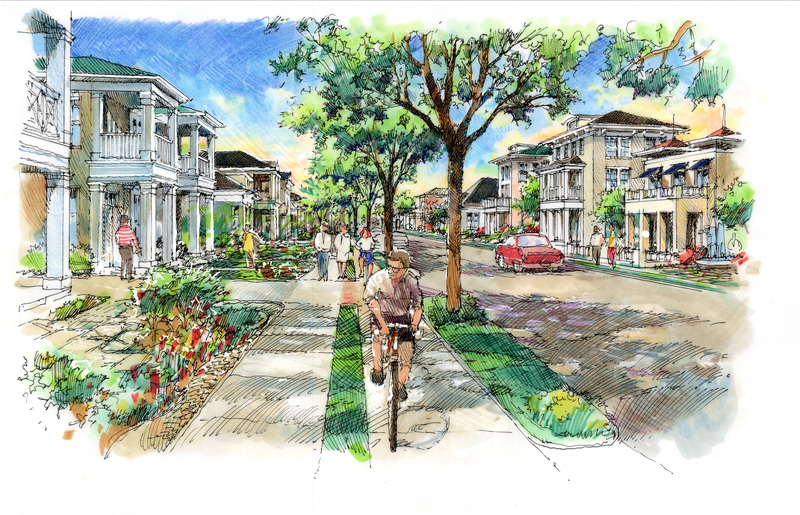 After dividing up the district, our firm developed a set of guidelines for each area, giving developers a template dictating the style, spacing, and potential project costs for the surrounding structures. By providing the city with plans for renovation, construction, and civic reorganization, WMB-ROI successfully helped the city showcase the district’s past while fast tracking its future.